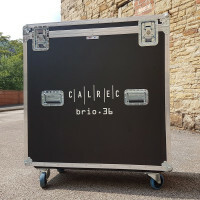 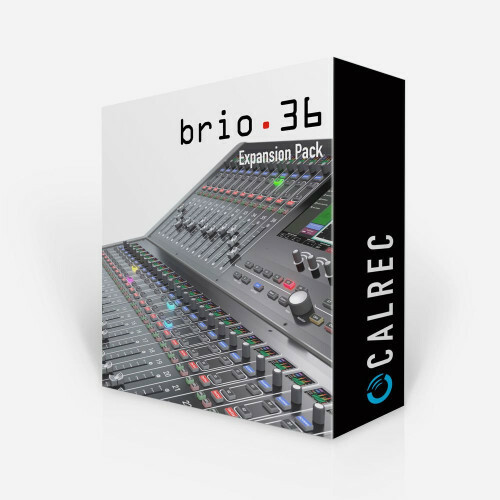 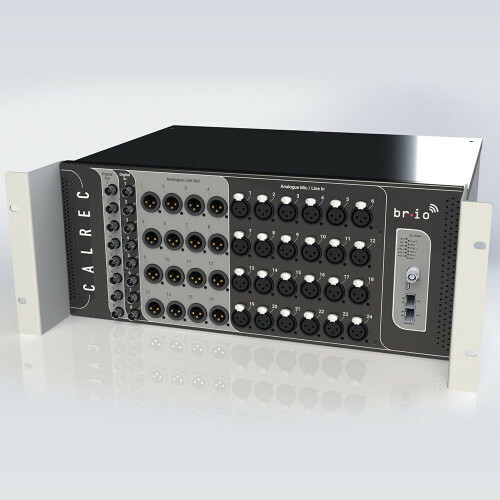 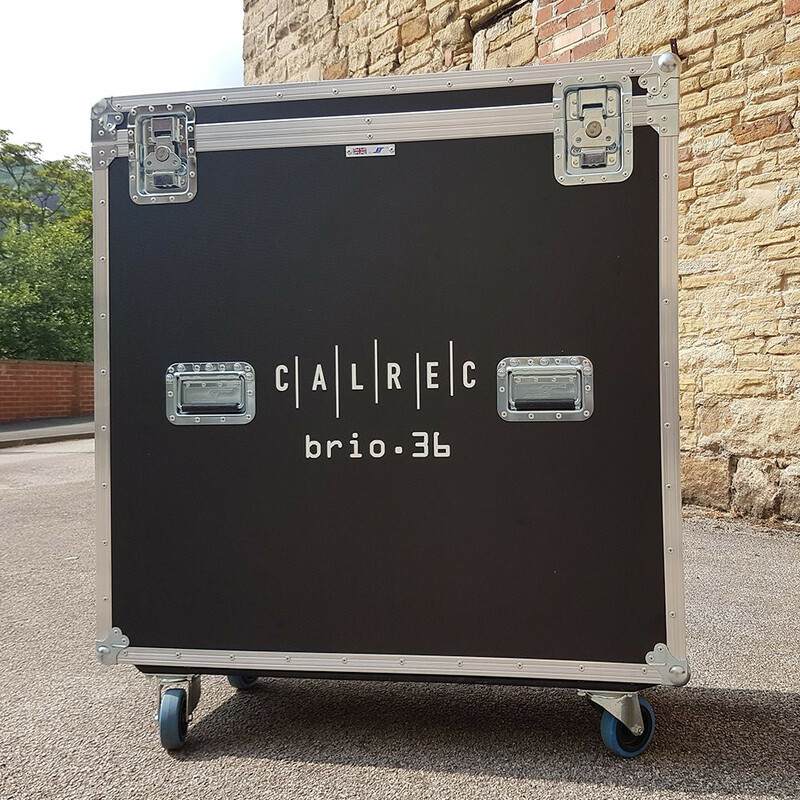 Protect your Calrec Brio36 console in transit with a robust and secure flight case. 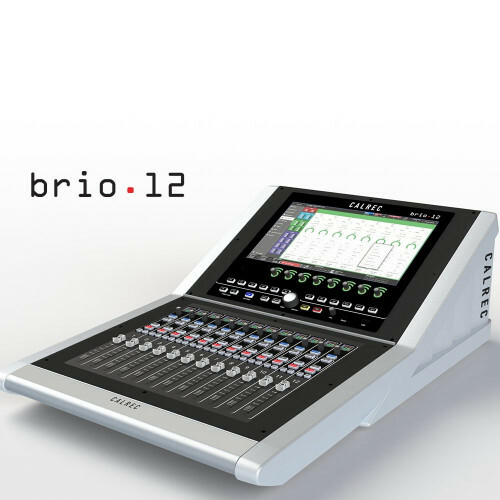 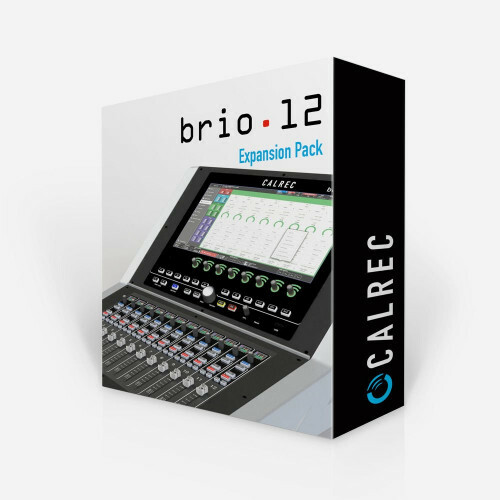 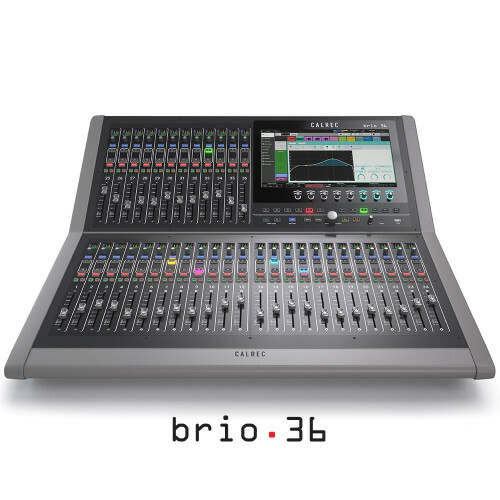 Designed specifically for Calrec Brio consoles, the Brio flightcase is built to last, with a tough outer build and soft foam inserts on the inside. 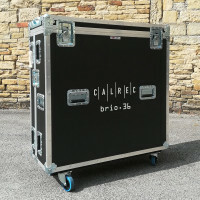 Other features include multiple handles around the case, and 4x wheels on the underside for easy transportation. 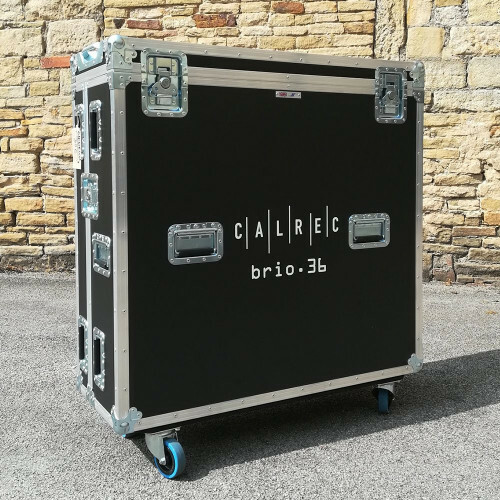 Call 01727 821 870 for more information.